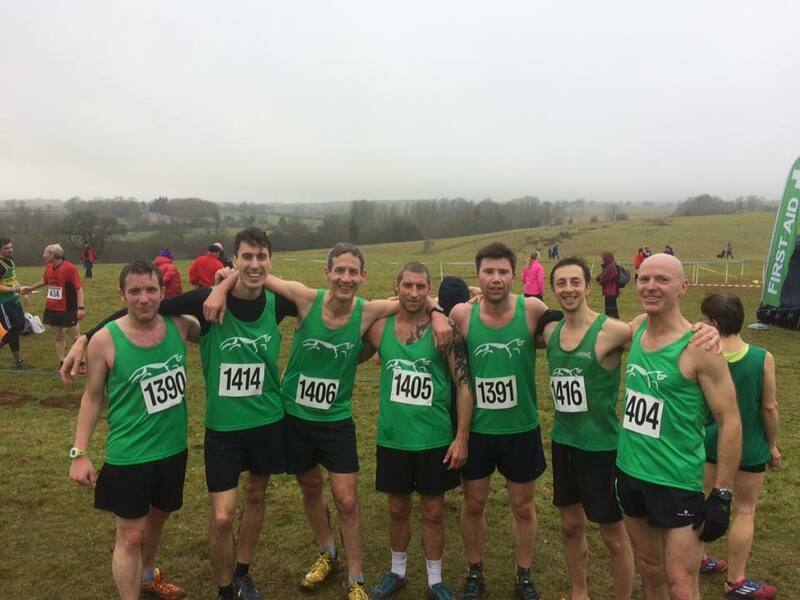 A good turn out and strong performance from both the men’s & women’s teams at Stowe on Sat 7th Jan.
We had a great turnout from both the Men’s & Women’s teams. Both secured 5th position in the County, a creditable performance given the the injury issues several of our fastest runners experienced. 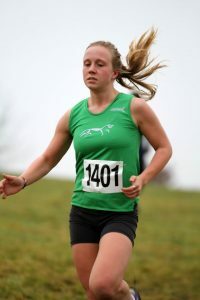 It was great to see Josie Harrison (5th) and Sophie Lloyd (13th) back from University. 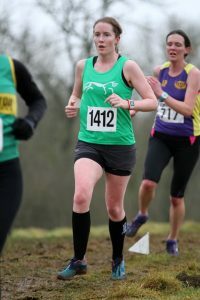 Suzie (25th), Ros (13th V45) and Pippa (40th) continued their strong XC performances. 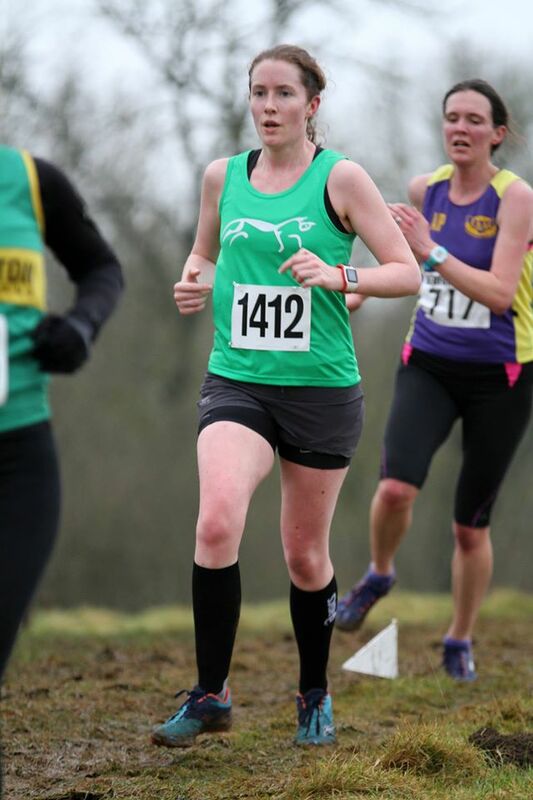 Welcome to Claire Nunn (23rd V35) & Becky Colliass (29th F45) who ran their first Cross Country race for the club. Unfortunately Rachel Bennett pulled up after a strong start. 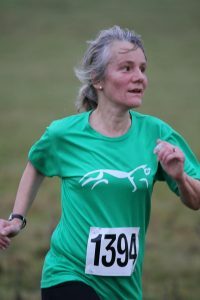 In the men’s team Individually, Jonny Cornish came 2nd in the county (and 3rd overall), unfortunately, he wasn’t able to count for WHH as his second claim club (which would have given the Men’s team 3rd place). Paul Wileman (20th), Tom Walsh (23rd) Martin Attwood (39th) and Ian Lambourn (43rd), Mark Lane (46th), Simon Leech (66th) Marc Beales (68th). Tom, Martin and Mac are continuing to improve. 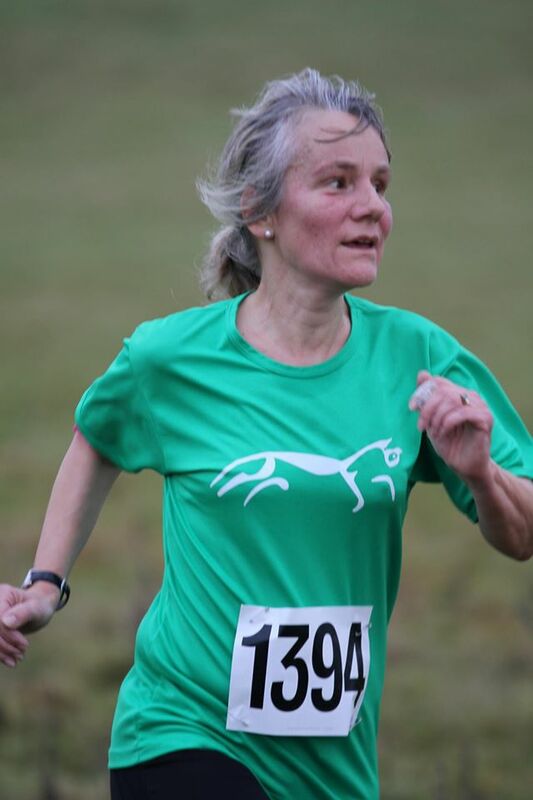 We look forward to the next OCCL fixture at Harwell on the 5th Feb, where we plan to have another good turnout, improve our team positions and more focus on the juniors.